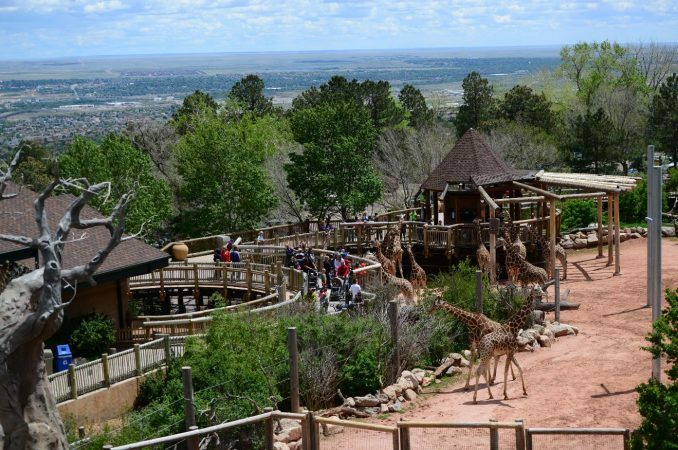 Colorado Springs is home to America’s only mountain zoo! 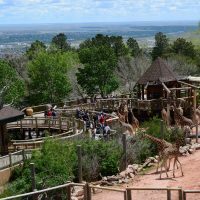 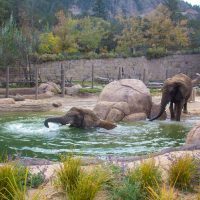 Located at 6,800 feet above sea level, Cheyenne Mountain Zoo offers breathtaking views of the city and of its 750 animals. 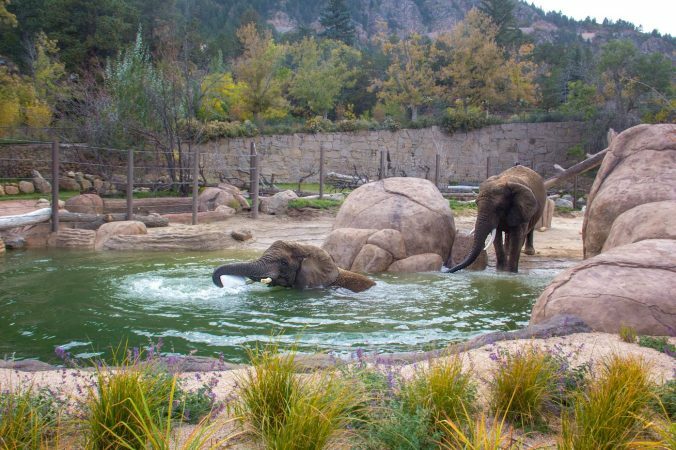 The unique design of the Zoo’s animal exhibits moves guests closer than ever before. 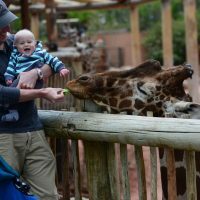 Hand-feed one of the largest reticulated giraffe herds in the world, watch grizzlies swim with trout, hop next to red-necked wallabies, and get hands on with some of the Zoo’s smaller residents in The Loft. 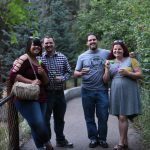 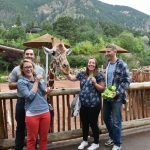 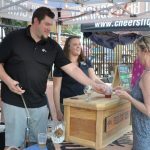 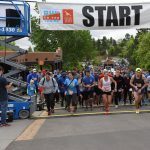 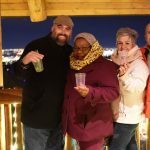 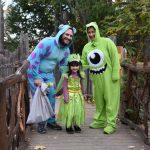 Have a wild adventure at Cheyenne Mountain Zoo: see the animals, ride an antique carousel, eat a gourmet lunch at the Grizzly Grill and ride the Mountaineer Sky Ride to the Zoo’s summit. 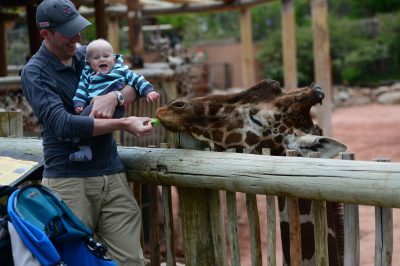 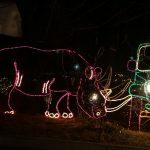 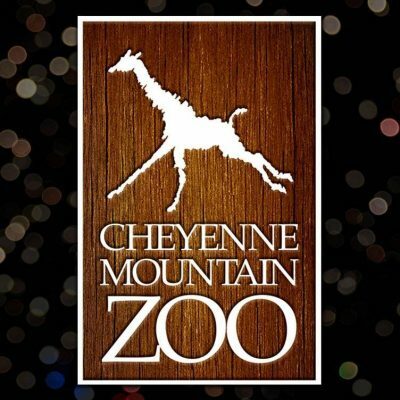 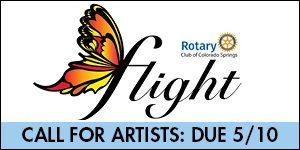 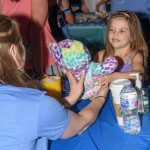 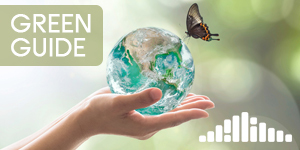 Visit 365 days a year for family fun at the Cheyenne Mountain Zoo.